Lorraine Paton: A Stampede Sale! Devin's Second Chance only 99 cents! A Stampede Sale! 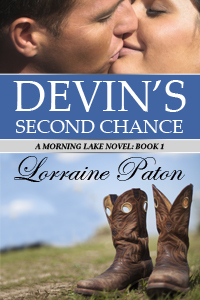 Devin's Second Chance only 99 cents! Calgary changes for 10 days every July! We're all country now! Yahoo! The Calgary Stampede kicks off today! 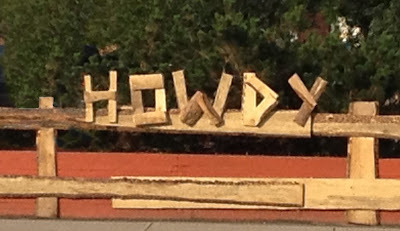 It is a time for cowboys and cowgirls to hit town and have some fun. Devin's Second Chance is on sale! I am reading your book! It is very good. Well-written. Subscribe to my newsletter mailing list for the latest news and updates! When Words Collide and More! J.M. Stewart - What to Read Thursday! Today I'm being interviewed by Donna Cummings! Paula Martin - What to Read Thursday! Lorraine Paton is a participant in: the Amazon Services LLC Associates Program, an affiliate advertising program designed to provide a means for sites to earn advertising fees by advertising and linking to amazon.com; the Commission Junction affiliate program with CreateSpace, and the Smashwords Referral program, a similar affiliate advertising program designed to provide a means for sites to earn advertising fees by advertising and linking to smashwords.com. Copyright: Lorraine Paton. Simple theme. Powered by Blogger.